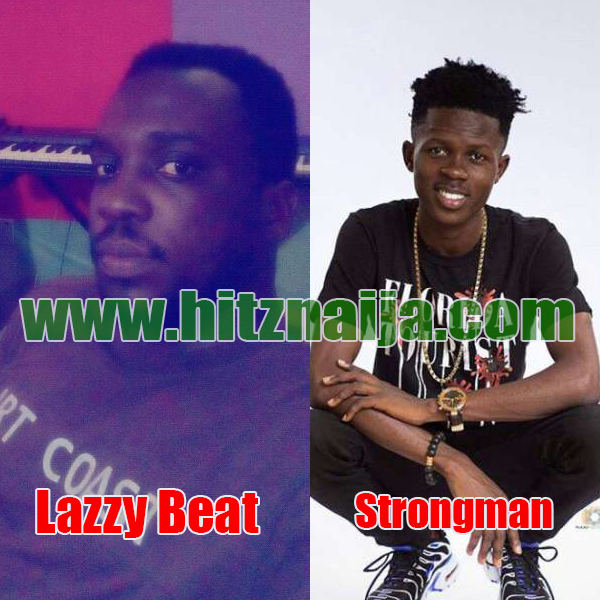 Agyemang Daniel Known as Lazzybeat and father of Jazz music, who is found of doing jazz cover versions of most hit and popular songs in Ghana and Beyound, Last Thursday on Hitzgh Radio Set the record straight about rumor trending or going viral on social media that he Lazzybeat is having a beef with strongman was true or not, Lazzybeat said Strongman is one of the very few artist in Ghana that i personally Love and like, Speaking to Big T host of Un-Coming Hour on Hitzgh Radio last Thursday during a phone in interview, when he was asked if he Lazzybeat really have issues with Strongman he admitted and said yes! there is a beef but not from his camp but that of Strongman, it was due to the fact that Strongman had an issue which i tried to advice him but Strongman personally attacked me with a treat and told me not to even think of talking to him nor should i think of advising him again? He went on by saying that he is not the only artist in Kumasi or Ghana in general that i have love for but i see him to be a junior brother and someone i always had love for but if he claims he needs not my advise what can i do than to stop….